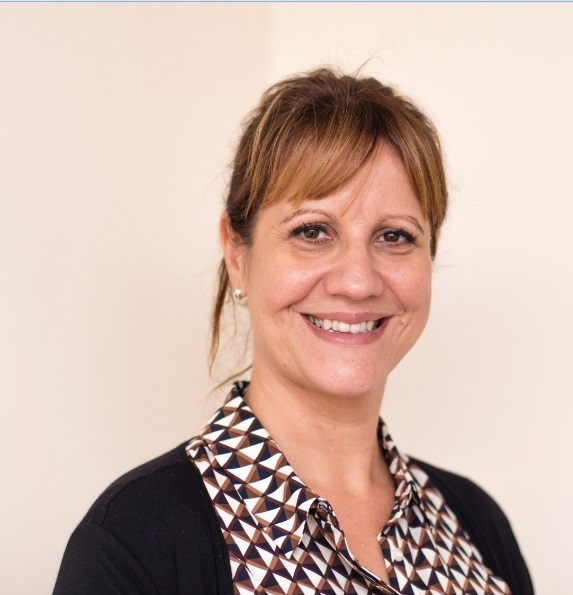 Jayne is responsible for a number of schemes and projects within Vision’s Bagshot office. 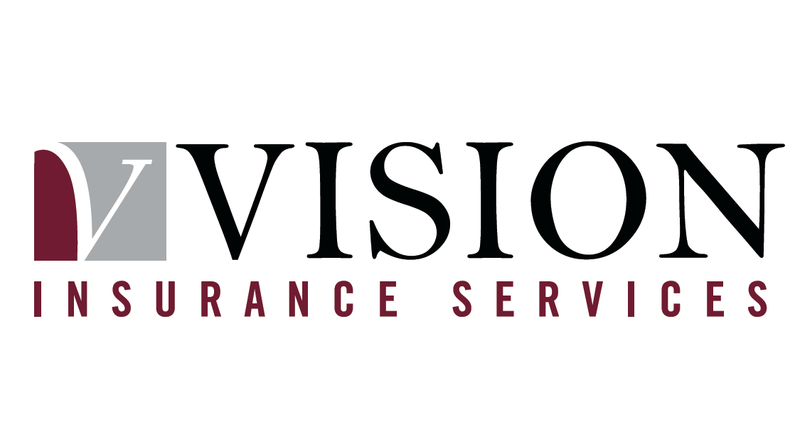 In particular, Jayne co-ordinates the day-to-day administration and client relationship management of a charitable travel insurance scheme that Vision handles. She enjoys working with clients to help them understand their policy cover, and to ensure that they have the paperwork that they require. She is also on hand to deal with claims issues.